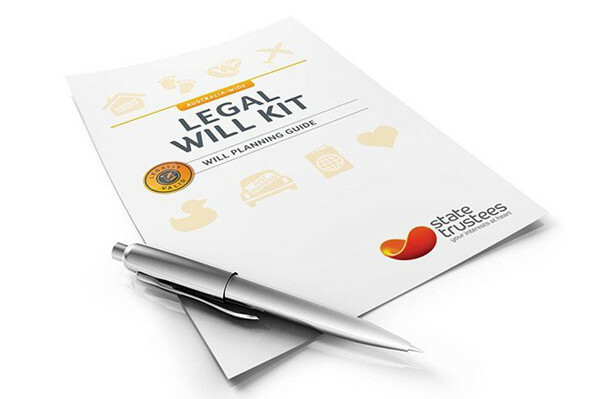 Thank you for registering your interest in a free legal Will Kit from State Trustees. In response to the email that we sent to you, we have not yet received your consent form. Currently we have only 20 places available and to avoid disappointment can you please submit this by tomorrow. Simply read the full terms and conditions in the consent form, which includes consent to participate in research, and sign and return it to consent@babyology.com.au by the 05 April 2016. Once the consent form has been returned to Babyology, instructions for accessing the Will Kit (containing a code to access it at no cost) will be sent to the participant via email. After you have received your State Trustees Will Kit and have had an opportunity to fill it out, we will then issue you with a survey form and this will be your chance to share with our Babyology readers your feedback. We look forward to receiving your participation approval!